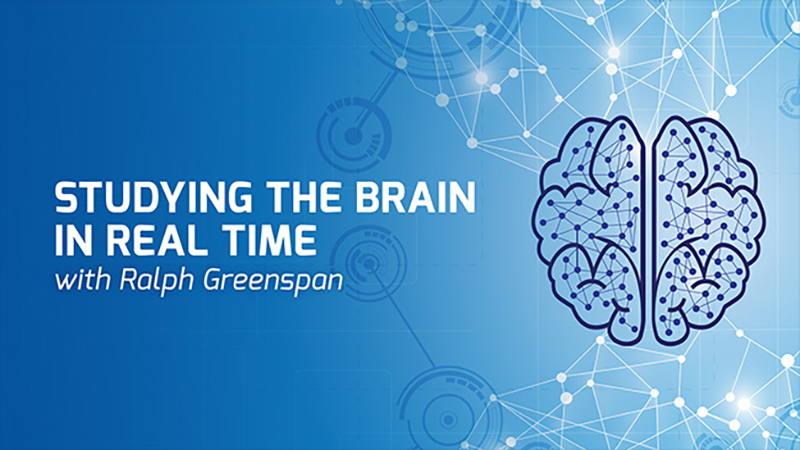 “Basic mechanisms in the brain have universal applications and are the road to medical discovery,” says Ralph Greenspan, PhD. He has spent his career studying how genes affect the brain and behavior of the fruit fly. This research has lead to a deeper understanding of mechanisms in the human brain. Hear about his current efforts to develop a full brain scale activity map and the technological and medical breakthroughs emerging from this work.